Records include materials that are protected by copyright, and copyright belongs to third parties (not SFU). 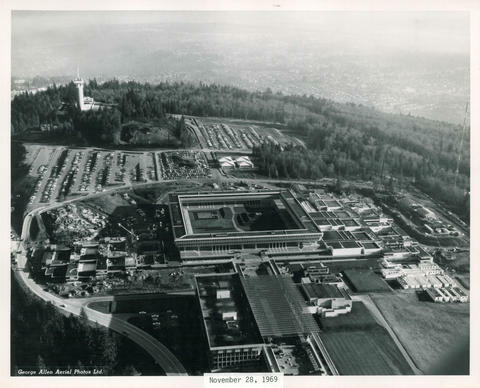 By copyright permission of the owner, SFU Archives makes these copy(ies) available to you for research, private study, or other purpose permitted under fair dealing as set out in the Copyright Act. Use of the copy(ies) for any other purpose requires the authorization of the copyright owner(s). It is your responsibility to contact the copyright owner(s) to obtain permission. 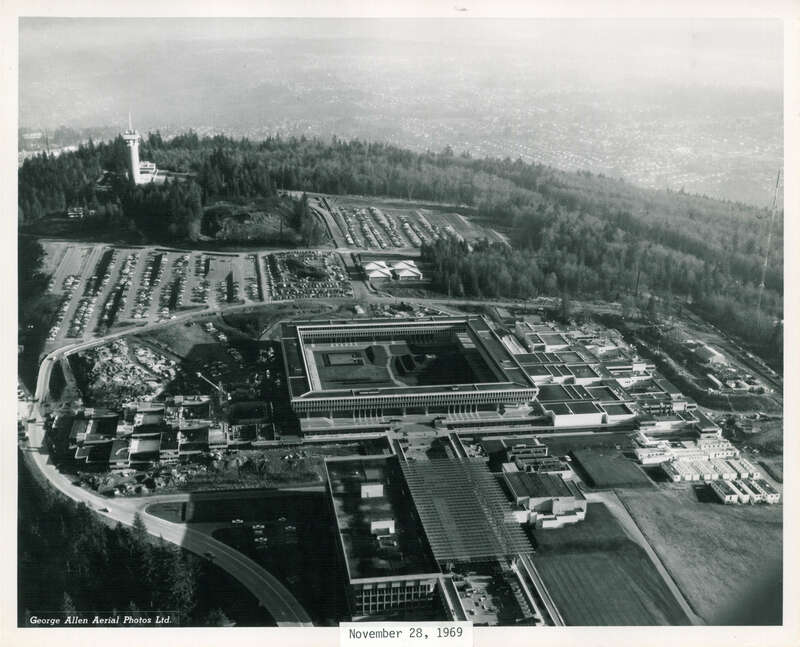 Allen Aerial Photos Ltd - 16718, Department of Geography, University of British Columbia. November 26, 1969.